Frank’s practice focuses on intellectual property litigation. Frank has successfully tried patent, trademark, trade secret and copyright cases in Federal Courts nationwide, the Courts of Appeals for the Sixth and Federal Circuits, and the International Trade Commission. As a registered patent attorney, Frank is authorized to practice before the U.S. Patent and Trademark Office. Frank has been lead counsel for a wide variety of clients, from individuals to major corporations, in intellectual property and commercial litigation matters. His litigation experience spans across various technologies and industries including, automotive, consumer electronics, industrial technologies, food and beverage, and home appliances. Frank is also the Co-Chair of Brooks Kushman’s Post Grant Proceedings practice. He works with clients to challenge or defend patents via the new administrative trial procedures created under the America Invents Act (AIA). In addition to counseling clients, he has been a vital component to developing Brooks Kushman’s Post Grant Proceedings practice by mentoring and training other attorneys. 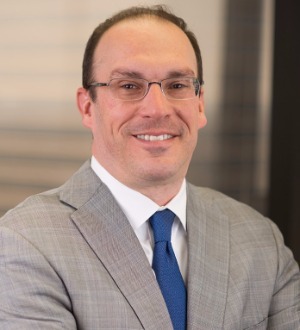 Frank also serves on the Board of Directors for Challenge Detroit, a revitalization effort designed to attract and retain new talent into the City of Detroit.